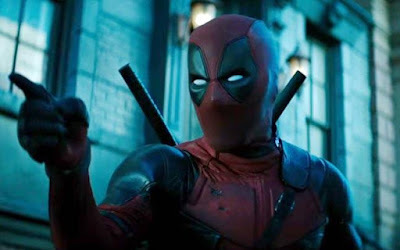 Questions regarding the fate of the X-Men films, including Deadpool, have only increased since the Fox/Disney deal went through. While Dark Phoenix has appeared safe from anything dramatic, and Ryan Reynolds has already been out there tweeting about being part of the Disney machine, The New Mutants has looked dead in the water. While CinemaCon isn't typically the place where major news is made, Disney managed to do so with their presentation. First off, Disney CEO Alan Horn spent much of his time talking up the Fox acquisition, the 25th anniversary of Fox Searchlight, and expressing his commitment to theatrical releases despite the launch of Disney+ later this year.